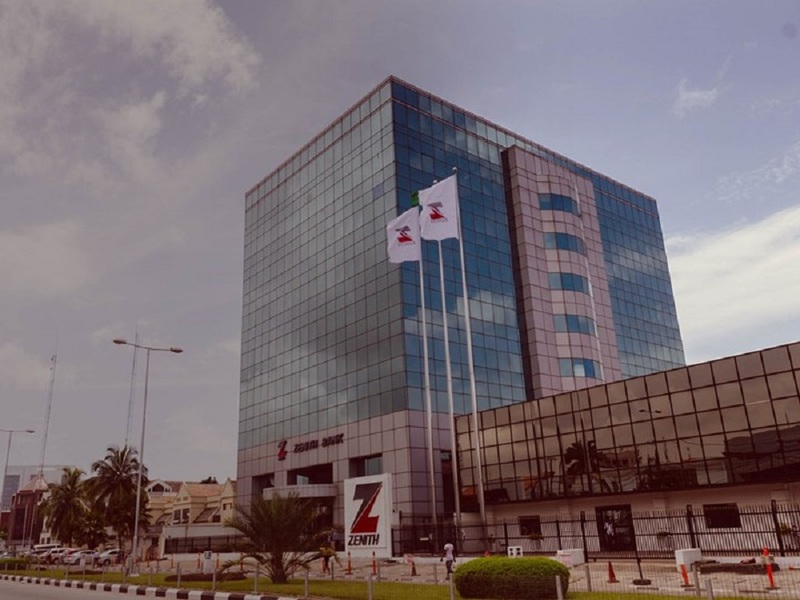 One of the big players in the banking sector in Nigeria, Zenith Bank Plc, is planning to increase its deposit base by 5 percent before the end of the 2018 financial year. Chief Financial Officer (CFO) of the financial institution, Mr Mukhtar Adam, made this disclosure recently while addressing an analysts’ call after the release of the lender’s HY 2018 results, which was monitored by Business Post. 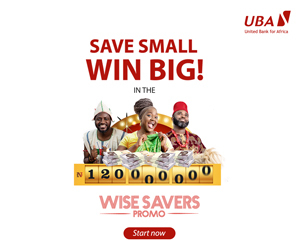 He noted during the conference call that the bank plans to increase its savings deposits, while reducing its fixed deposit. According to him, Zenith Bank wants to expand its market share in the retail market and that strategies have been mapped out already to achieve this goal. “On the balance sheet, you can see that our deposit declined by 8 percent as a result of our deliberate strategy to change our deposit mix in other to reduce our cost of funds, which was achieved successfully. “Fixed deposit reduced, while savings account increased, reflecting Zenith Bank increasing its market share on the retail business. “We will continue to grow our deposit along this line and we plan to close the financial year with a 5 percent deposit growth when compared with FY 2017,” Mr Adam said. Also commenting on the drop in recorded in the balance sheet of the firm in H1 2018, the Group Managing Director/CEO of Zenith Bank Plc, Mr Peter Amangbo, echoed Mr Adam’s assertion that this was deliberately done. According to Mr Amangbo, “If you look at our balance sheet, you will note that [it] dropped marginally. It is actually deliberate because we’ve adopted a smarter way of managing our balance sheet. “Our focus is on efficiency and not just size and that is why you will find out that liquidity management is now at the core of our strategy going forward. In the HY earnings of Zenith Bank, there was a drop in turnover from N380.4 billion in HY 2017 to N322.2 billion in HY 2018. 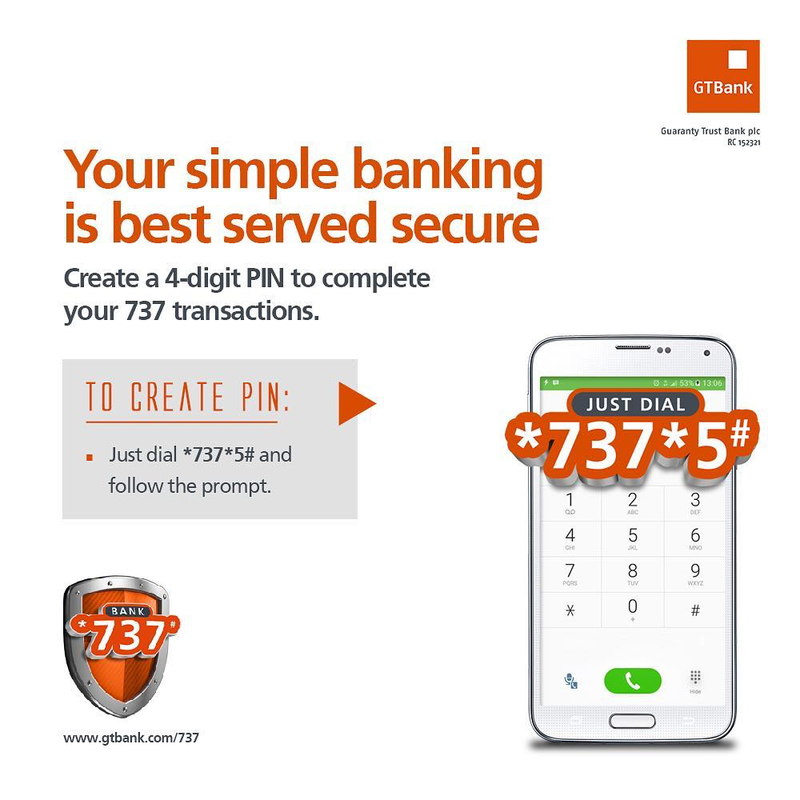 However, the bank’s profit before tax appreciated by 16.5 percent to N107.4 billion compared with the N92.2 billion reported in the first half of 2017. Also, the profit after tax of the company went up by 8.5 percent to N81.7 billion from N75.3 billion in H1 2017.